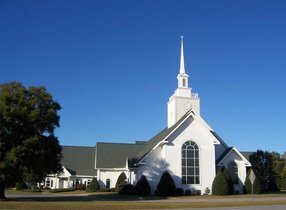 The Warner Robins SDA Church is a great place to come together as the body of Christ and continually seek the truth found in scriptures. 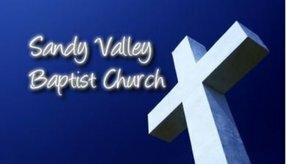 The services are Christ-centered and Bible based. We hope to aid you in walking closer with the Lord! 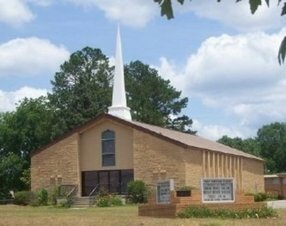 Warner Robins SDA Church is surrounded by a vibrant and multi-cultural community. Just a few miles away is The Warner Robins AFB so we are constantly supporting our troops and interacting with them in our church and in the community. We will love and welcome you from whatever background you come. Go here? 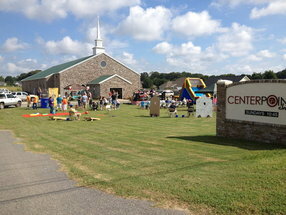 Tell us why you love Warner Robins Seventh-day Adventist Church. Visited? Tell us what a newcomer can expect. 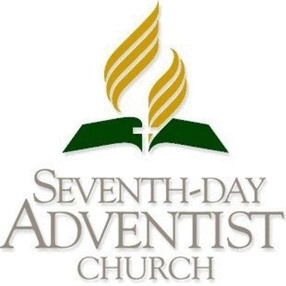 Enter your email address to receive an informative welcome email from Warner Robins Seventh-day Adventist Church.